The insurance capital’s answer to workers compensation. 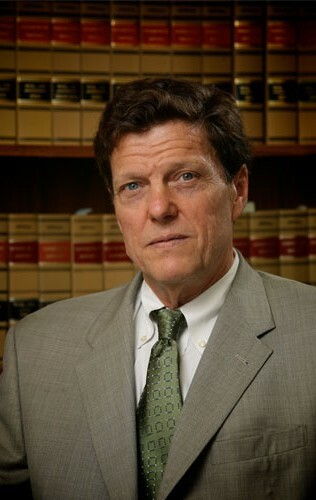 Attorney Bartlett graduated from the University of Connecticut School of Law with honors in 1981 and was admitted to the Connecticut Bar Association that same year. He received a Masters Degree in the field of Nutritional Biochemistry in 1974 and worked in that field prior to obtaining his law degree. 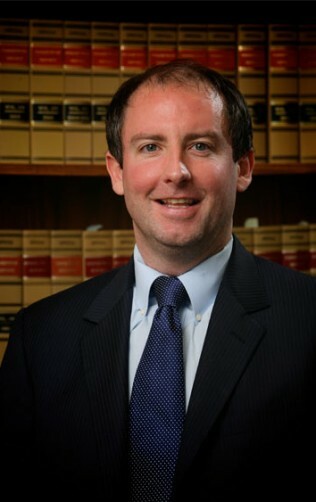 He is a member of the Connecticut Bar Association, is admitted to practice before the United States Supreme Court and is also admitted to practice in the U.S. District Court and the Second Circuit Court of Appeals. 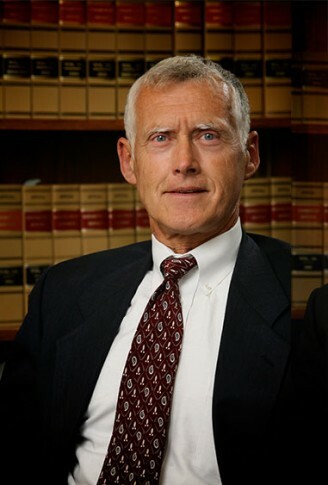 Attorney Reik graduated from the University of Connecticut School of Law and was admitted to the Bar in 1980. He graduated with honors from Trinity College in 1974. He is a past Chairman of the Committee on Administration of Civil Justice of the Connecticut Bar Association. He is admitted to practice before both State and Federal Court. He is on the workers’ Compensation Commission Chairman John Mastropietro’s Legal Advisory Committee which is a statutorily created body that is consulted on all significant, current issues in Connecticut workers’ compensation. He has represented most of the major municipalities and businesses and many workers’ compensation insurers in workers’ compensation hearings, trials, and appeals and also has extensive experience handling defense of claims in the Superior Court of Connecticut. Attorney Davis graduated from Western New England College School of Law in 1986 and was admitted to the Connecticut Bar Association that same year. He graduated with honors from Southern Connecticut State University in 1980, with a Bachelor of Science in Special Education. He is admitted to practice before both State and Federal Court and has participated in oral argument before the 2nd Circuit Court of Appeals and the Connecticut Supreme Court. Mr. Davis has extensive experience in workers’ compensation pursuant to the Longshore and Harbor Workers’ Compensation Act. His most recent Longshore clients include Liberty Mutual (Thames Valley Steel), and EBI (New Haven Terminal). He is also a member of the Connecticut Trial Lawyers Association and the Connecticut Bar Association. Attorney Ward received his B.A. Degree from Boston College in 1983. He graduated from Wake Forest University School of Law in 1986 and was admitted to the Connecticut Bar that same year. He is also admitted to practice in the Federal Court System. Attorney Ward has given lectures to insurance company representatives on various aspects of premises liability. He has served as an arbitrator in underinsured/uninsured motorist cases. Attorney Ward is a member of the Connecticut Defense Lawyers Association and the Connecticut Bar Association. Attorney Duhamel obtained her A.B. degree from Saint Michael’s College in 1982 and a Juris Doctorate from Franklin Pierce Law Center in 1987. She was admitted to practice in the State of New Hampshire in 1987, the State of Connecticut in 1988, and the State of Massachusetts in 1998. 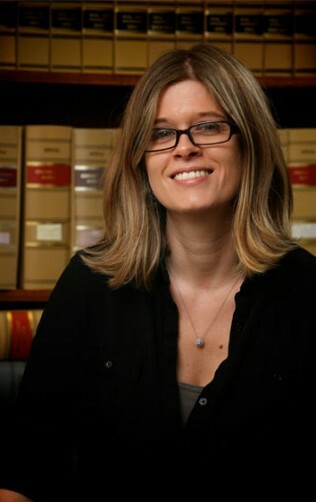 She is a member of both the Connecticut and New Hampshire Bar Associations. As an Assistant attorney General for the State of Connecticut she handled many workers’ compensation matters while representing the Second Injury Fund. 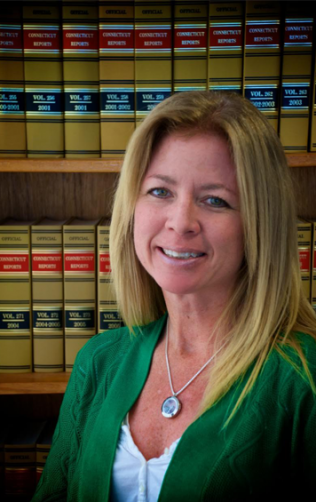 She is a past-Chair of the Executive Committee of the Workers’ Compensation Section of the Connecticut Bar Association. Presently, she is the chair of the Examining Committee for Workers’ Compensation Certification in the State of Connecticut and serves on the Legal Advisory Panel to the Workers’ Compensation Commission Chairman, John A. Mastropietro. She was a member of the editorial board for Compensation Quarterly from 1996 to 2000 and is a frequent speaker at workers’ compensation seminars. Attorney Bartlett graduated from the Qunnipiac College School of Law in 2000, and was admitted to practice that same year. He received a Bachelor of Science in Biology at the University of Connecticut in 1997. 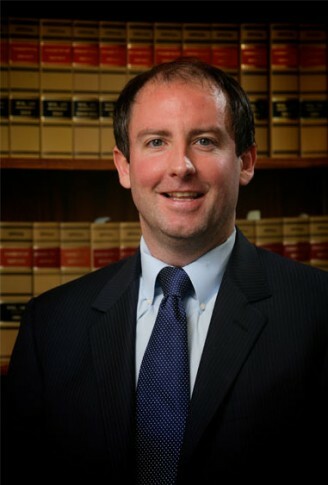 Attorney Bartlett has successfully argued cases before the Connecticut Appellate Court and has appeared before the Connecticut Supreme Court as well. 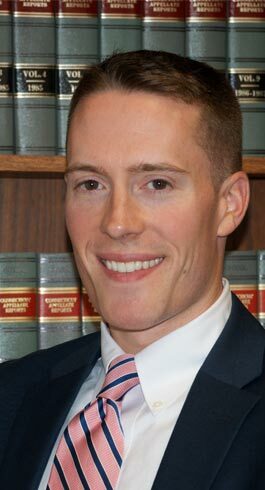 Currently he is a member of the Workers’ Compensation Section of the Connecticut Bar Association and serves on the annual charity golf tournament committee that has raised substantial funds for Connecticut Food Bank and Foodshare. Attorney Pellett obtained his juris doctorate degree from Pepperdine University School of Law in 1983 and was admitted to practice in Connecticut in 1984. He graduated from Lehigh University in 1979 with a Bachelor of Science in Business and Economics. He joined the firm in 2004 having been a attorney in the firm of Feeley, Nichols, Chase, McDermott & Pellett, P.C., in Waterbury where he represented clients in both civil matters and workers’ compensation cases. He is currently a member of the Connecticut Bar Association’s Workers’ Compensation Section where he serves on the Executive Committee, is a member of the Standing Committee for Workers’ Compensation Certification and a member of the Connecticut Trial Lawyers. 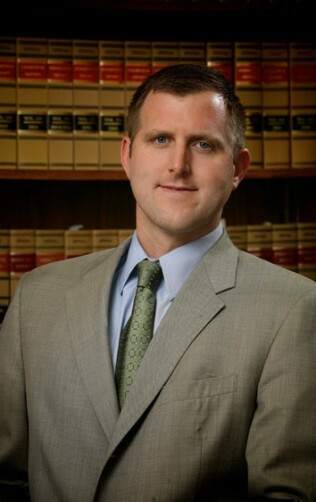 Attorney Pellett is Board Certified as a Civil Trial Advocate by the National Board of Trial Advocacy (1995, re-certified 2000) as well as being Board Certified as a Workers’ Compensation Specialist by the Connecticut Bar Association in 2001. 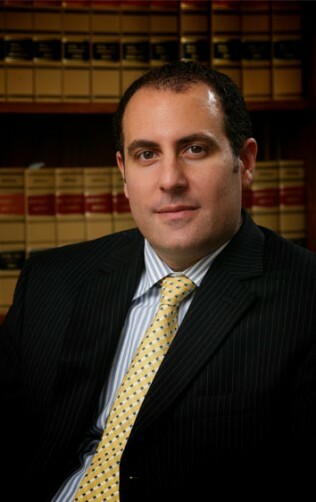 Attorney Buonopane graduated from the University of Connecticut with honors in 1993 and received his law degree from New England School of Law in 1996. 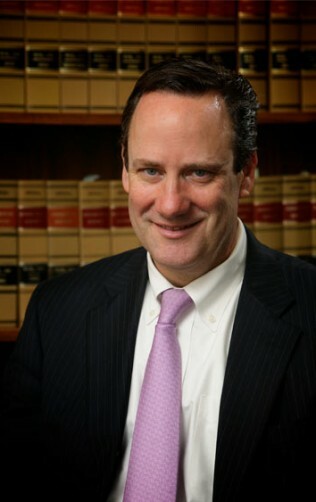 He is currently a member of the Connecticut Bar and the United States District Court of Connecticut. Attorney Buonopane served as an intern in criminal matters with the Public Defender’s Office in Hartford and Rockville Superior Court. He has worked as a general practitioner, educating himself in diverse areas of the law before focusing on workers’ compensation and personal injury law. For the past twenty years, attorney Buonopane has appeared before the Workers' Compensation Commission, the Compensation Review Board and the Appellate Court for the State of Connecticut. He handles subrogation, litigation and all aspects of workers' compensation matters. He is a member of the Connecticut Bar Association, the Workers’ Compensation Section of the CBA and a former member of the American Bar Association. Mr. Buonopane has lectured to local business entities and the State Department of Labor on issues of Workers’ Compensation Law. 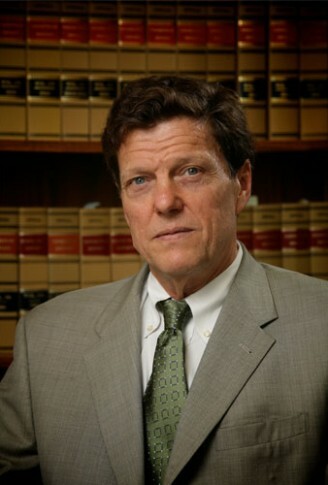 In 2003, he became board certified with the Connecticut Bar Association as a specialist in workers’ compensation law. Attorney Brennan is a attorney with the firm. He received his Bachelor’s Degree from the University of Connecticut. He received his Juris Doctorate from Western New England School of Law in 1999, and was admitted to the Connecticut Bar that same year. He is also admitted to practice in the Federal Court Systems. Prior to joining McGann, Bartlett & Brown, he worked at Kenny, Brimmer, Melley & Maloney as well as the Law offices of Nancy Rosenbaum dealing with all areas of civil practice with an emphasis on workers’ compensation defense. 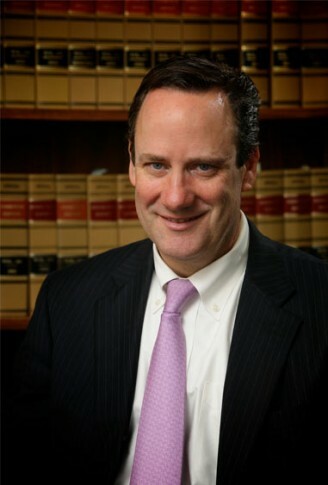 Attorney Brennan is a member of the Connecticut Bar Association. George F. O’Donnell graduated in 2007 from Gettysburg College with a B.A. in Management and a minor in economics. In 2010 he earned his J.D. from Western New England College, School of Law. Following law school, he practiced primarily in the areas of personal injury, workers’ compensation, and criminal defense. Prior to joining McGann, Bartlett & Brown in 2015, he was employed by another defense firm where his practice focused on representing employers, self-insureds, and insurance carriers in workers’ compensation claims. Attorney O’Donnell is admitted to the state bar of Connecticut and the United States District Court for the District of Connecticut. He is a member of the Connecticut Bar Association, Workers’ Compensation Section. 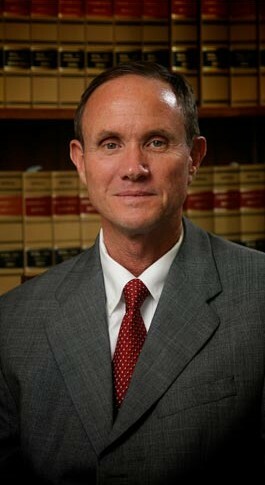 His practice involves mainly workers’ compensation defense. 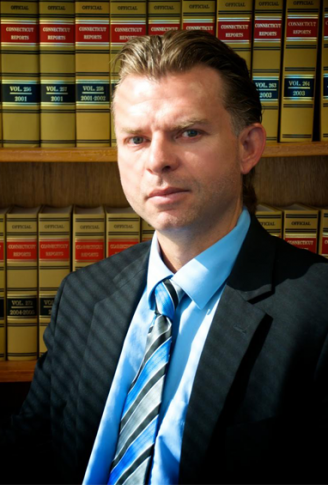 Attorney Lavoie is an associate with the firm with 20 years of experience. She graduated from Fairfield University with honors in 1993, and from the University of Connecticut School of Law in 1996. 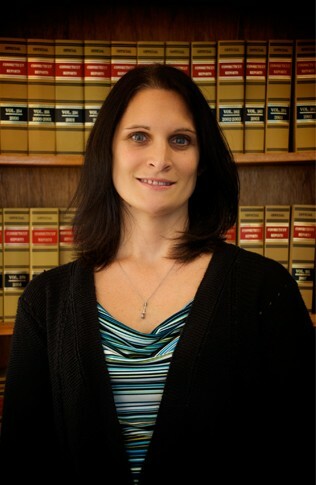 Attorney Lavoie began her legal career in 1996 as In-house Counsel for Liberty Mutual Insurance Company, where she spent several years defending both workers’ compensation and personal injury cases, including bringing civil cases to jury defendant verdicts. Attorney Lavoie spent the past ten years with another defense firm where she focused exclusively on defense of workers’ compensation cases. During the past two decades attorney Lavoie has handled all aspects of workers’ compensation claims, including appellate experience with the Compensation Review Board. 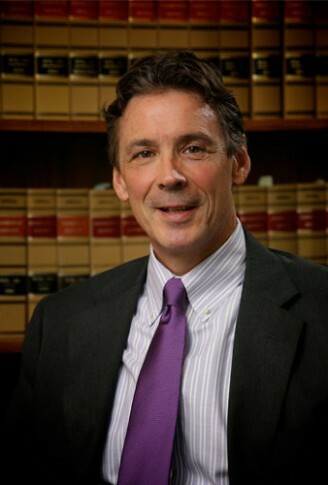 Attorney Lavoie is a member of the Connecticut Bar Association. Attorney Burton is an associate with the firm with 22 years of experience. He received a Bachelor of Political Science at the University of Connecticut in 1989. He graduated from Western New England College School of Law in 1994 and was admitted to practice that same year. Attorney Burton began his legal career in 1994 practicing in civil litigation and workers’ compensation matters. Attorney Burton successfully operated his own practice at Cantarella & Burton where he specialized in practicing general liability and workers’ compensation law. From 2000 to 2016, attorney Burton was employed as in-house counsel for Zurich Insurance, defending workers’ compensation matters. Amber Russell has been an employee of McGann, Bartlett & Brown since April of 2002. 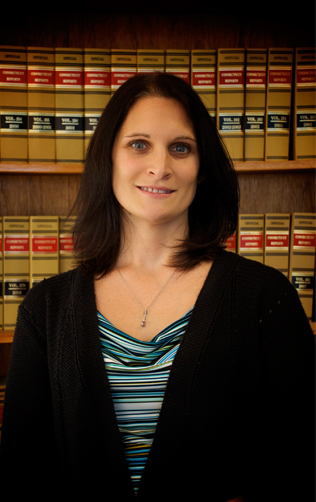 She graduated from Kaplan University in 2005 and has served as paralegal for the firm since that time. 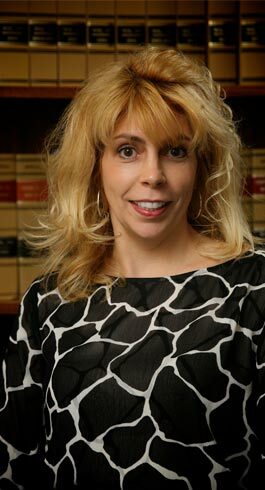 Ms. Russell assists the attorneys on workers’ compensation and civil matters. Ms. Russell has in-depth knowledge of legal terminology and is responsible for handling legal documents, performing legal research and coordinating with local and federal courts to execute the legal affairs of the firm. In addition, Ms. Russell is responsible for the initial review and assignment of all new referrals and may be contacted directly by our clients on new matters requiring our service. 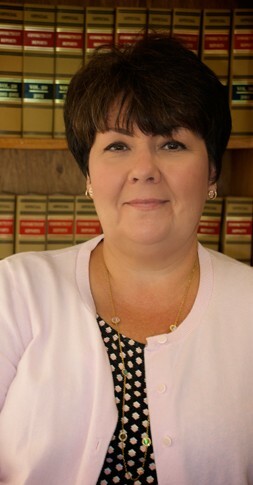 Lisa DelMastro has been an employee of McGann, Bartlett & Brown since February of 1986. She took over the responsibilities of Office Manager in August of 1999. Mrs. DelMastro helps in facilitating the day to day operations of the firm, supervising support staff and assuring that the office remains compliant with local, state and federal regulations. She manages vendor relations, interviewing and hiring of support staff and administration of payroll. Mrs. DelMastro serves as a liaison to firm clients and services the needs of our clients as they arise. Deborah Marchand has been an employee of McGann, Bartlett & Brown since September of 2016. She graduated from Manchester Community College in 2013. Prior to working at McGann, Bartlett & Brown, Ms. Marchand was employed by Penny, Botticello & O’Brien, P.C. In addition to in-depth knowledge of legal terminology involving workers’ compensation matters, Ms. Marchand also has detailed knowledge pertaining to litigation, personal injury and housing matters. She is responsible for handling legal documents, performing legal research and coordinating with local and federal courts to execute the legal affairs of the firm. In addition, Ms. Marchand assists in the initial review and assignment of all new referrals and may be contacted directly by our clients on new matters requiring our service. VISIT US IN EAST HARTFORD, CT.